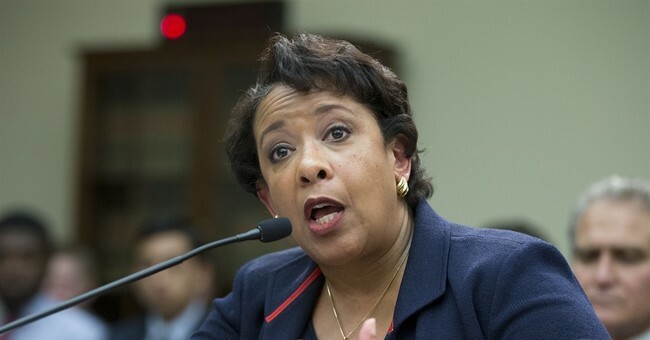 It's been just a little over a year since the tarmac meeting between Bill Clinton and then-Attorney General Loretta Lynch - the one in which they merely discussed grandchildren. Shortly after the meeting, the American Center for Law and Justice submitted a FOIA request to the Comey FBI requesting any documents relating to the meeting but were told that "no documents responsive to your request were found." It turns out that hundreds of pages of documents existed, and they reveal a shocking coordination between the FBI and DOJ to downplay the meeting and the efforts of journalists from the New York Times and the Washington Post to bury the story. One email between FBI and DOJ officials two days after the meeting flags the story and contained "talkers," but the talking points themselves were redacted from the emails produced. I want to flag a story that is gaining some traction tonight. Daily caller, The Hill and FOX News have picked up a local Phoenix news report about a casual, unscheduled meeting between former president Bill Clinton and the AG. It happened on Monday night. Our talkers on this are below, along with the transcript from the AG' s Phoenix presser, where she was asked about this. Happy to discuss further by phone. Please let me know if you get any questions about this. Thanks. An email from Matt Zapatosky at the Washington Post asks for a few more details about the meeting because he's hoping to put the story to rest, but his "editors are still pretty interested in it." Zapatosky also, according to the ACLJ, made specific edits to his story at the request of DOJ officials to paint Lynch in a more favorable light. A New York Times reporter, Mark Landler, emailed a DOJ official seeking information about the meeting because he had been "pressed into service to write about" the meeting. All talking points and discussions of talking points have been redacted from the emails, and ACLJ will be returning to court in an effort to force DOJ to provide the redacted information.